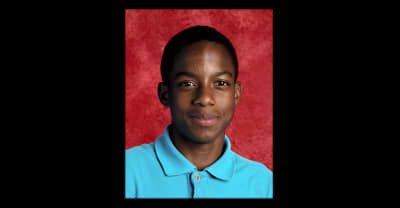 The former Dallas police officer who killed unarmed black teenager Jordan Edwards has been indicted for murder. Roy Oliver, the police officer who shot Jordan Edwards, has been charged with murder. 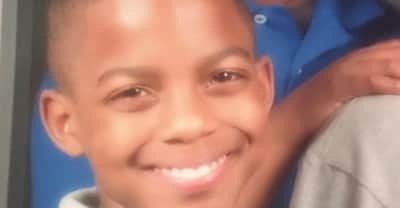 The killings of Jordan Edwards, Tamir Rice, and others reveal a gruesome paradox for black Americans. 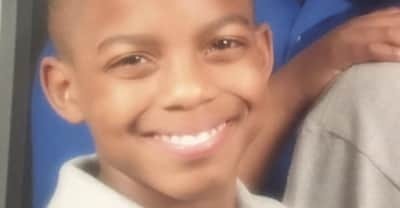 Body cam footage from the shooting of Jordan Edwards have forced police to change their official account of his death.